The Cytech journey is a comprehensive range of technical courses designed to take even the most inexperienced mechanic and mould them into a master professional cycle technician. It is a requirement that candidates wishing to undertake any of the Cytech technical courses have first completed those before it, e.g. a candidate wishing to undertake Cytech technical three must already have earned technical one and two qualifications. 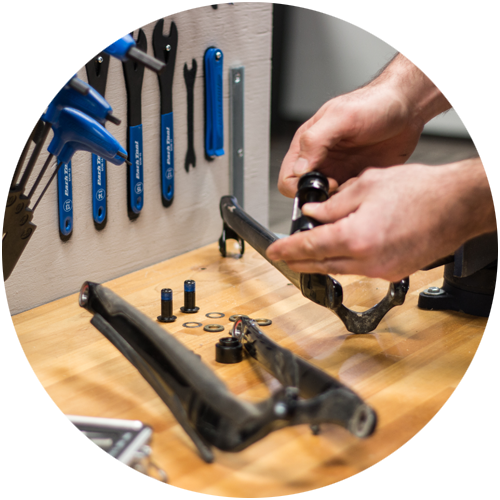 Theory one is your first step toward becoming a fully qualified cycle technician. Suitable for all cycle trade employees, Theory one consists of an interactive online distance learning course, providing a strong foundation for candidates to build their career upon. This can be completed in your own time, at home or at work on a laptop, desktop, tablet or smartphone. Technical one is a practical course that will see candidates able to work safely and efficiently in the workshop environment. Technicians qualified to this level are able to build new bikes to a high standard. Technical two is the industry standard for professional cycle technicians worldwide. Technicians qualified to this level can build, service and repair most types of bicycle and have a firm understanding of the basic engineering principles under which all bicycle components work. Technical three represents the pinnacle of technical proficiency. This level can be attained only by experienced cycle technicians with a full understanding of the advanced engineering behind high-end, performance cycles. Technical three is taught on a modular basis, and technicians who are qualified to this level are able to install and calibrate top-level electronic groupsets, service complex suspension systems and hydraulic brakes as well as building high-performance, lightweight and robust wheelsets which are specific to purpose. 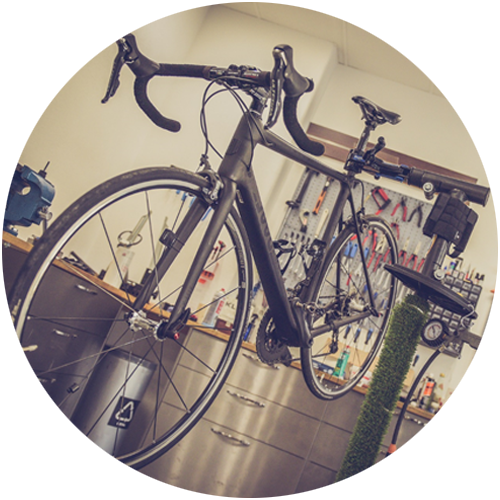 Cycling enthusiasts not looking to work within the cycle trade have a different set of requirements compared to those of a professional cycle technician. Cyclists wishing to understand how to maintain and repair their own bikes at home may complete our Home mechanic courses. Only organisations authorised by the Association of Cycle Traders (ACT) are able to offer Cytech training courses. There are currently five authorised training providers internationally; two based in the UK, one in South Africa, one in Canada and one in Australia. For more information on our training providers click here, or to find your nearest training provider click here. ATG Training is a large independent training provider with specialised training centres in Oxford, Stafford (Junction 14, M6) and London. Visit the ATG Training website for more details or call +44 (0) 1865 550 324. One of the original pioneers of Cytech training, Pete Cowling operates a highly professional workshop in Milton Keynes. Cytech technical training is presented in South Africa exclusively by Torq Zone Academy. Cytech technical training is presented in Canada by Specialized Bicycle Components of Canada Inc. Trade level courses are open to all Canadian retailers regardless of brand affiliation. Cytech courses are presented in the SBCU training centre located at the Canadian head office in Montréal, Quebec. The classroom has been reconfigured to offer the highest quality training to bicycle technicians. Cytech technical training is presented in Australia by Bicycle Industries Australia (BIA), the peak body for the Australian bicycle industry. The BIA utilises a selected training provider in Sydney to deliver the highest quality training to bicycle technicians. Alternatively click here to find out more about the selected training provider in Australia. This is just a selection though, so head over to this page here to read more! Below are just a selection of the feedback and testimonials we've received from those who've either completed our courses or had their staff trained to Cytech standards. To see more please click here. Click here to access up to date public price lists for all of our Cytech training providers. 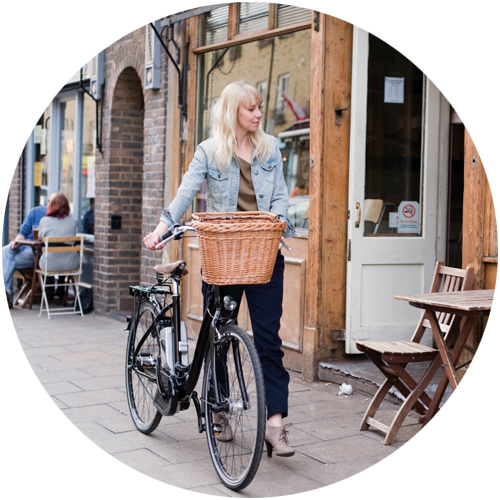 All prices on these lists are applicable to individuals not currently employed in the cycle trade. Current cycles and outdoor pursuits employees should contact the training provider directly for prices.